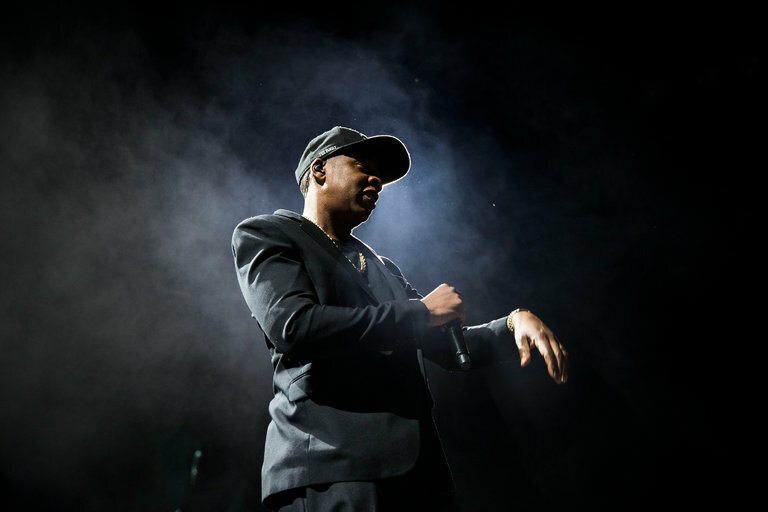 You probably remember that earlier this year Sprint acquired a stake in Jay Z’s music streaming service called Tidal. Back then the two companies talked about working together to deliver exclusive content for Sprint customers, but so far their partnership seemed to be more on paper. That changes today, as Sprint announced a new promotion which awards new or existing customers six months of free high-end Tidal Hi-Fi service. The offer is available starting today, June 9. Normally a customer would have to pay $19.99/month to get Tidal Hi-Fi, or $16.99/month if they pay for six months in advance. So basically you’ll be saving approximately $102. 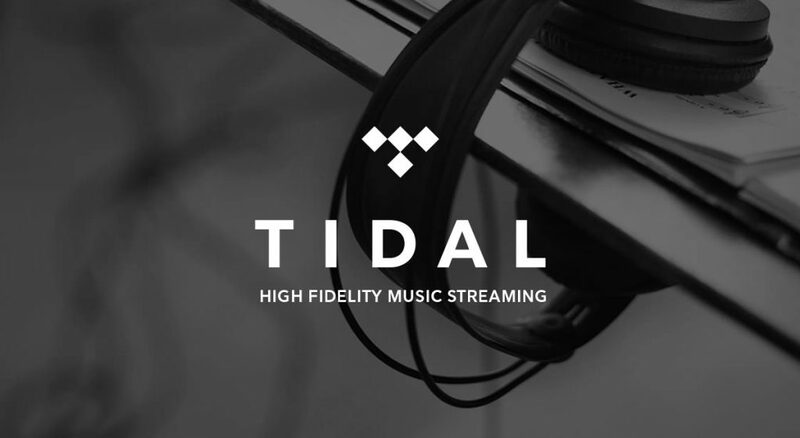 Tidal HiFi allows Sprint subscribers to stream lossless High Fidelity sound quality, as well as access to HD music videos and curated content. After the free 6-month trial expires, customers can extend their subscription by paying $19.99/month. Alternatively, they can switch to the more basic Tidal Premium which streams audio in standard sound quality for $9.99/month. 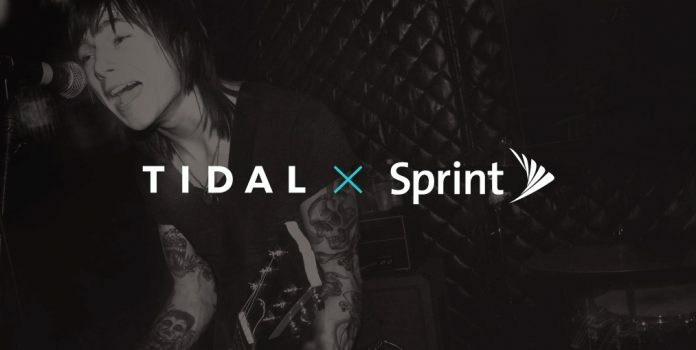 In the official press release announcing the deal, Sprint explains that given that its customers stream music an average of 45 minutes per day, the Tidal partnership represents a natural fit for its user base. With the new promotion, the carrier also hopes to attract more users into its fold. Tidal has been struggling to convince music lovers to join its ranks, despite offering perks such as offering access to exclusive albums and songs from top artists. By partnering up with Sprint, Tidal will gain access to the carrier’s 58.5 million wireless customer base and hopefully will convince at least some of them to pay for its service after the free trial ends.